Russian Sappers Demined 17,000 Buildings, Neutralized 105,000 Explosive Devices In Syria: Defense Minister 5 out of 5 based on 17 ratings. 17 user reviews. 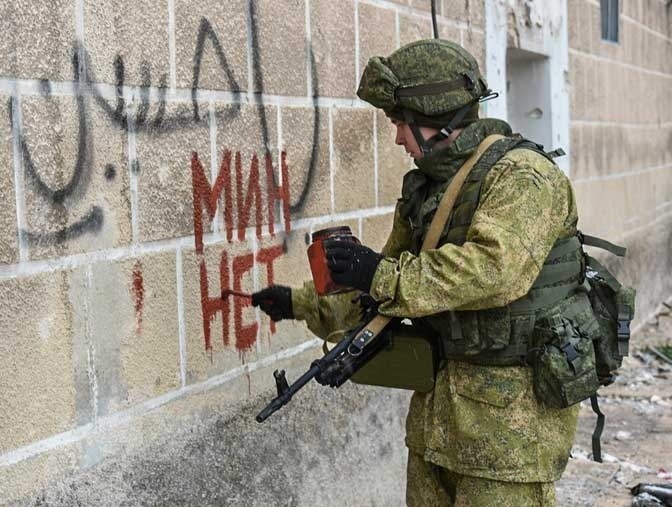 Units of the International Mine Action Centre of the Russian Armed Forces have demined more than 6500 hectares in Syria including 17,000 buildings and neutralized 105,000 explosive devices, Russian Defense Minister Sergei Shoigu said on July 24. Shoigu added that Russian experts have trained 1245 Syrian sappers that have cleared 2,000 hectares and neutralized 3,850 explosive devices. Nice work to both Russian and Syrian sappers. US and their funded terrorists Israel and ISIS had thought that they have won the war against Assad and today or tomorrow Assad will be not in power but their all these hypothesis just remain dreams. Now Assad is more popular than before and Syrian army got great weapons and great war experience. That’s the makings of a sweet load of barrel bombs! Say a prayer for the ones they didn’t mention in the print. 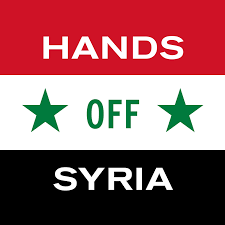 Syrian and Russian air forces burning Israel and ISIS both idiots in southern Syria. US, UK have made a fake state of Israel the place of head choppers in Palestine. Many countries have kicked out Jews from their countries so they have migrated to Palestine for shelter. Excellent work and Congratulations are due to them from all. The fact they are training Syrians and ensuring they have the skills required to enable them to continue demining long into the future is worthy of particular gratitude. This is complex and highly dangerous work necessitated by the barbarism of those engaged in unleashing terrible warfare upon the Syrian People …….. so it was and is in Syria and so it may yet prove to be the case in iran and on its borders. The world must ensure that the sabre rattlers in America, Israel, Saudi Arabia and UAE are kept in their barracks at all costs: the consequences of unleashing war on Iran and on the Iran People are simply too terrible to contemplate. Good to see you back on this site. Hope that your situation has improved. I am also glad to see you again on these pages. 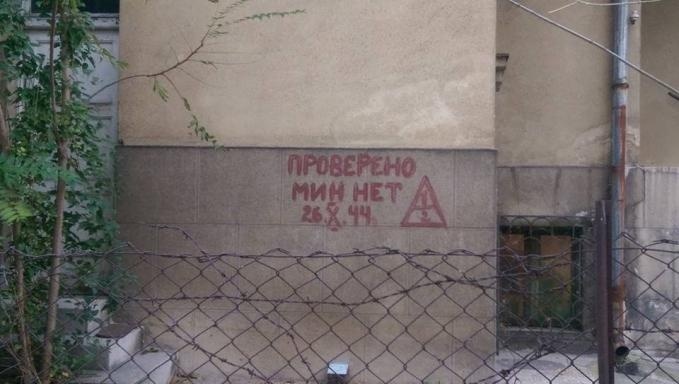 Russians are the best – always helping people in trouble. excellent job bravo the RUSSIA!! Current Russian doctrine realises that to win the peace anywhere ,the civilian infrastructure must be restored quickly and cleared of munitions etc. Winning the Hearts and Minds of a nation is paramount. US doctrine is to totally destroy civilian infrastructure a then to ‘eat the heart’ of the nation by plunder.